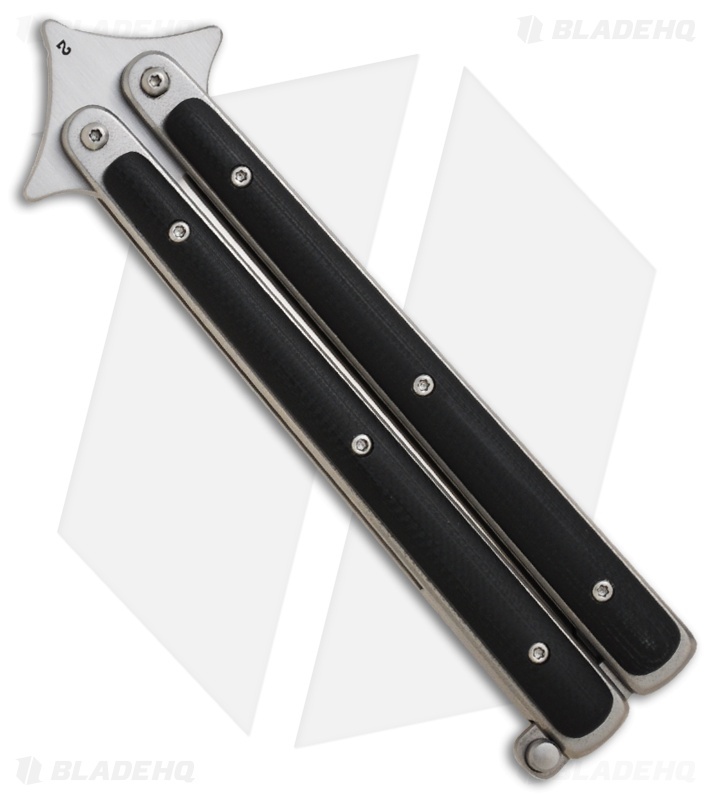 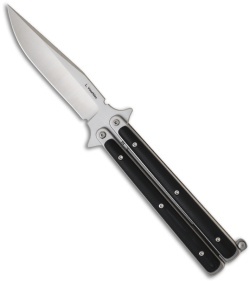 This Model 1 butterfly knife features contoured and polished black G-10 scales over a stainless steel frame. The clip point blade is satin finished S30V steel with a plain edge. The IKBS bearings system gives this knife superb action that you'll love.